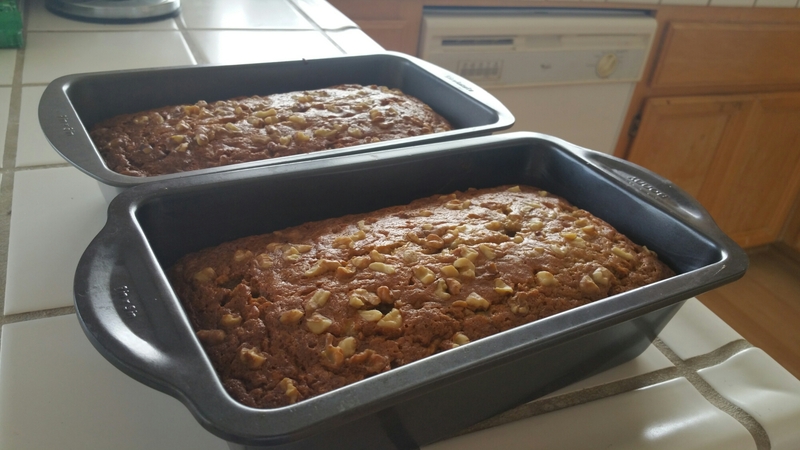 Could there be better bread than banana bread? 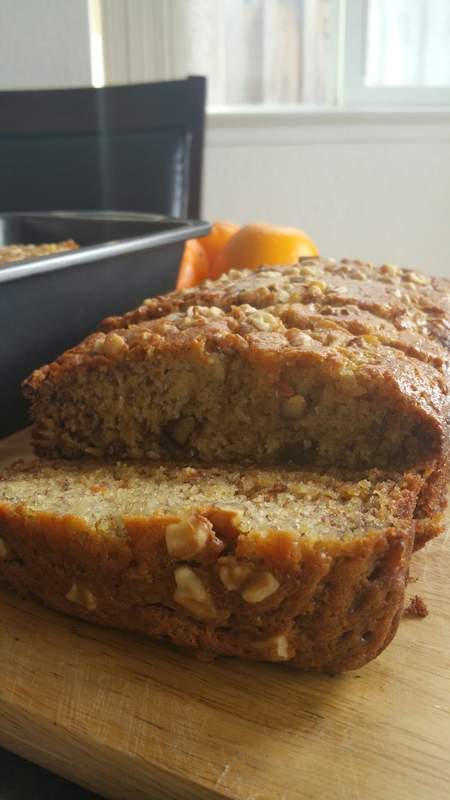 Mmm we love banana bread… And my hubby been requested with these couple days ago and just wanna share with you my simple recipe. 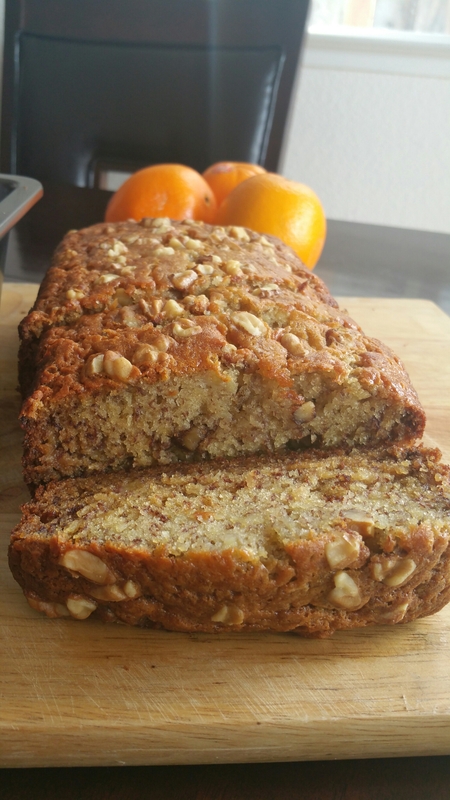 For this recipe I want to use a riper bananas the more riper more flavor the bread will have. Adding pecans or other nuts is incredibly delicious but I love using walnuts instead. With my recipe is only good for 9 inch × 5 inch loaf pan if you want to make 2 loaf you can double the measurements. Pre-heat the oven to 350 degrees, and In a mixing bowl cream butter and sugar. Add eggs and Mash bananas and add to mixture. vanilla extract, baking soda,baking powder flour and salt. Stir and add the sour cream and chopped nuts. Pour mixture into 1 greased loaf pan. Bake at 350 degrees for 1 hour (or until a toothpick comes out clean or almost clean). As easy as that….. Hope you like my article today. PLEASE shared your recipe too with me by using my instagram hash tag #hirechelfood. Happy Wednesday eveyone! I love Banana bread! I even make the blueberry version. Homemade baked goods are always the best!. Some people don’t know how to make a moist loaf… that’s why I make my own. By the way, has anyone ever told you you look like Shakira in the photo you posted? Thank you babe… I wanna try to make a blueberry version next time. 😁 THANK YOU FOR DROPPING BY. !